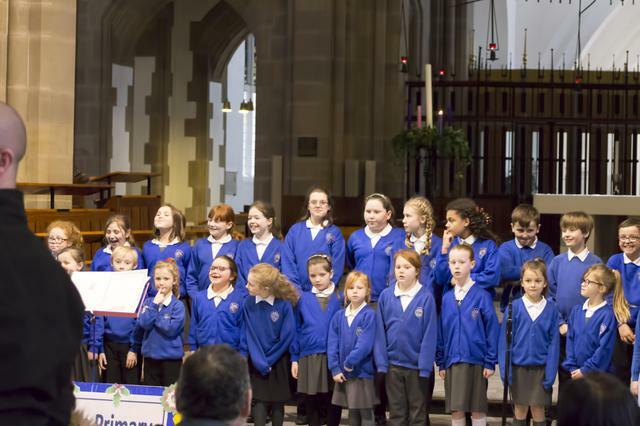 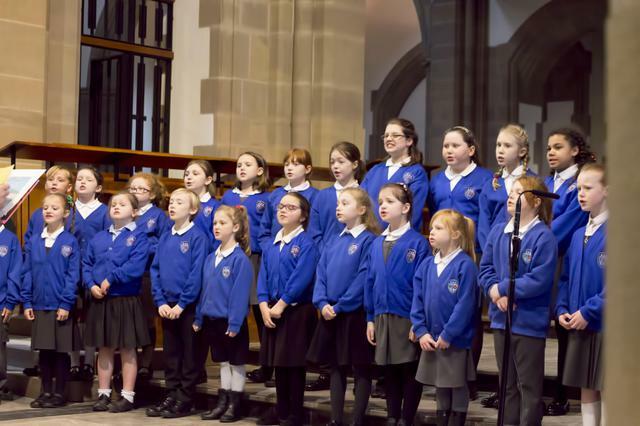 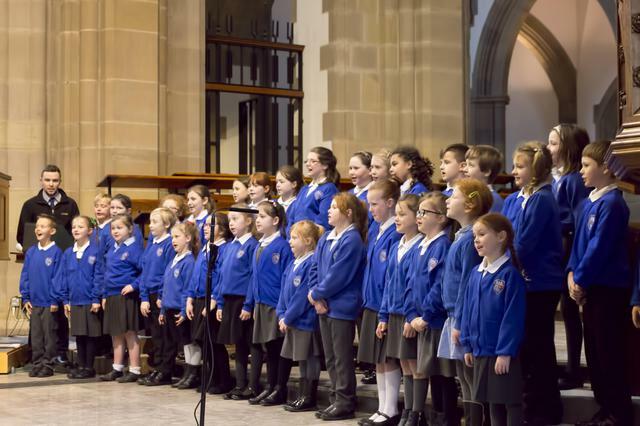 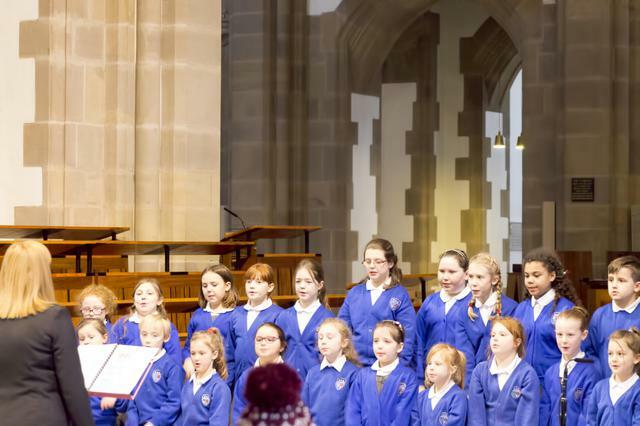 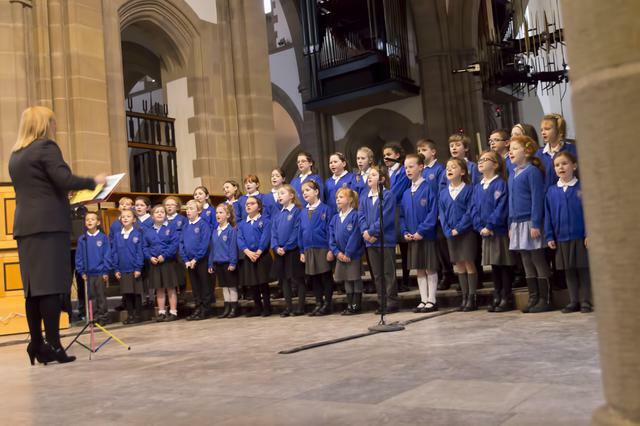 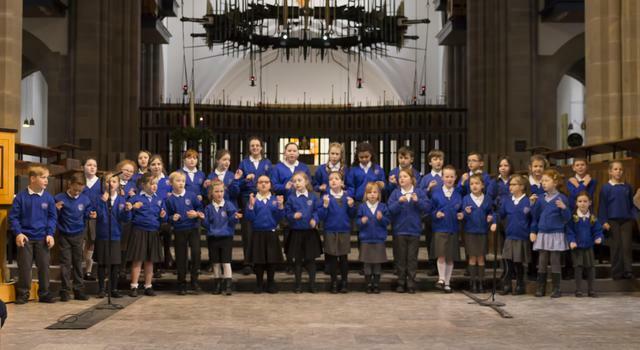 Once again our school choir did themselves proud as we performed at Blackburn Cathedral for a lunchtime concert this week. 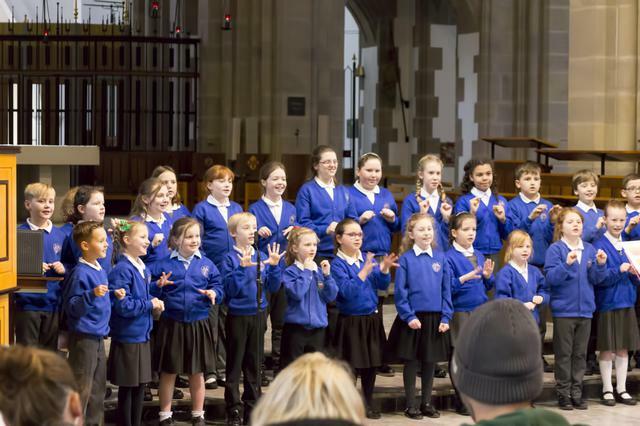 Many thanks to the very many parents and friends who came to see us. 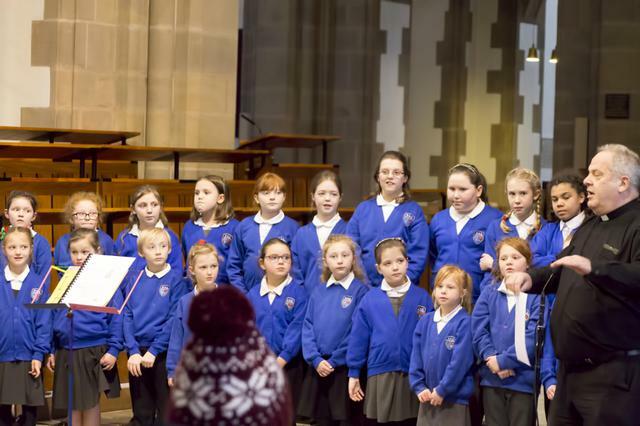 It was, as always, a very special start to our Christmas festivities.